As parents, we set boundaries for our children to ensure they remain safe. Our animals also need guidelines. 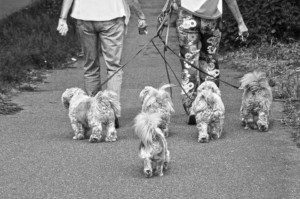 Animals who come into contact with people on a regular basis, such as dogs on a walk, need strict ground rules implemented by Mommy and Daddy. Pet Etiquette is not only flattering to you and your pet; it helps demonstrate respect for the strangers you will meet. As with all dog training, it is best to start training at a young age. Unleashed animals are a common issue in public. While taking Fido out for a walk, remember that not everyone wants your galloping 4-legged friend to mow them over. Be a considerate pet owner and keep your dog leashed at all times for his safety and the safety of others. As pet owners, we have a responsibility to our pet and to the general public, to keep them mutually safe. 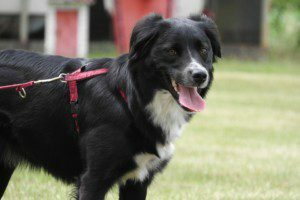 While walking your leashed dog, you may approach another pet owner walking their “cross your fingers” leashed dog. Allow the dogs to say hello from a distance and if they seem friendly, allow them approach one another slowly. Keep an eye out for signs of aggression, such as growling, lunging or altered body posture. I never mind dogs kissing, but I don’t want my dog forced upon by another dog. If this happens, the owner should immediately recall their pet. A dog that barks incessantly may become an irritant to others. 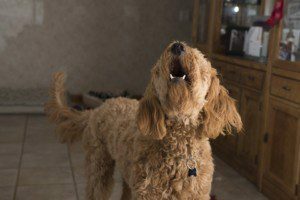 A dog who is barking may also become prematurely hypersensitive to its surrounding, as barking is an indication of territory defense. 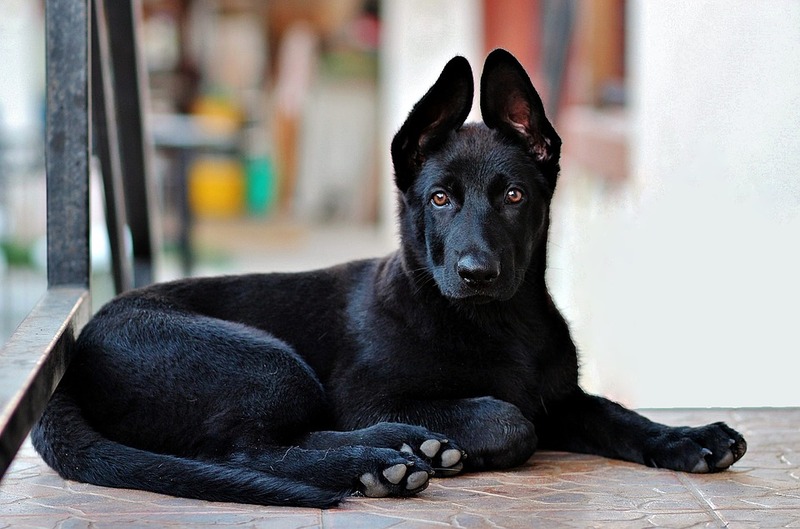 Constant barking can be a result of lack of exercise, social interaction or training. Consult your veterinarian or dog trainer for hands on help. Your neighbors will thank you! Taking the time to train your pet will create tremendous yields. Training your pet is key to having a forever bond with your dog or cat. Training your pet will result in a respectful family member. Your friends will be more likely to interact with your dog, as well other animals. Boundaries are healthy necessities for our pets, just as they are for our children.